University close by and in a quiet streetBeautifully presented two bedroom unit with fresh crisp neutral tones throughout, set in a small block of only six, peace and quiet is a given. 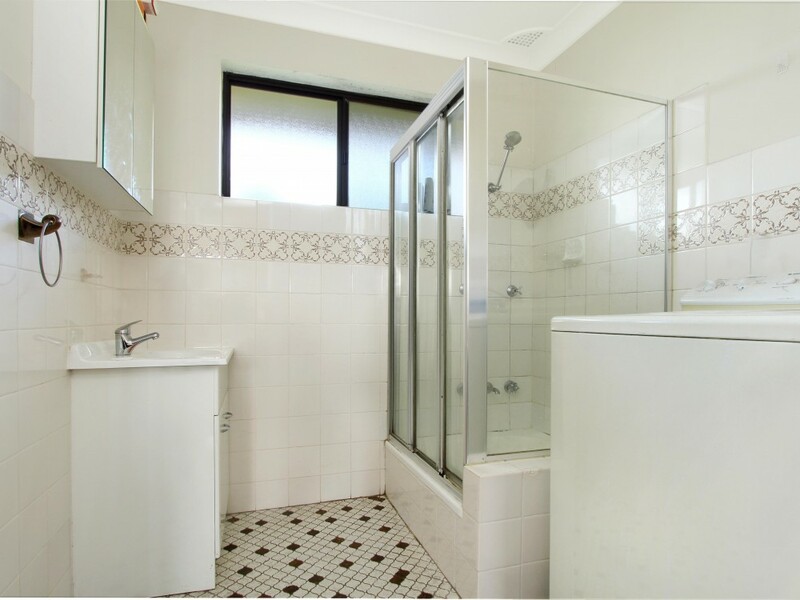 This property is a great place to live or an ideal investment. 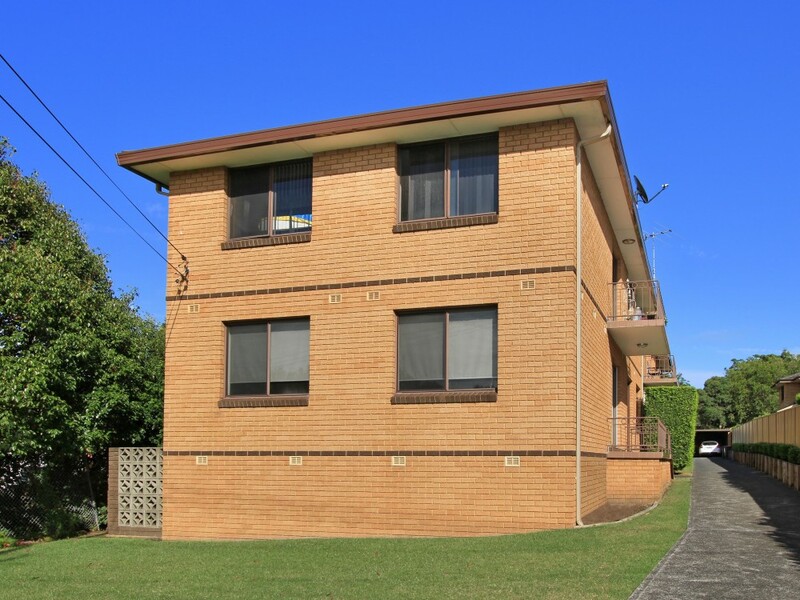 Close by to the University of Wollongong and TAFE perfect for students or staff of the university or even the small family that has fallen in love with Gwynneville village. 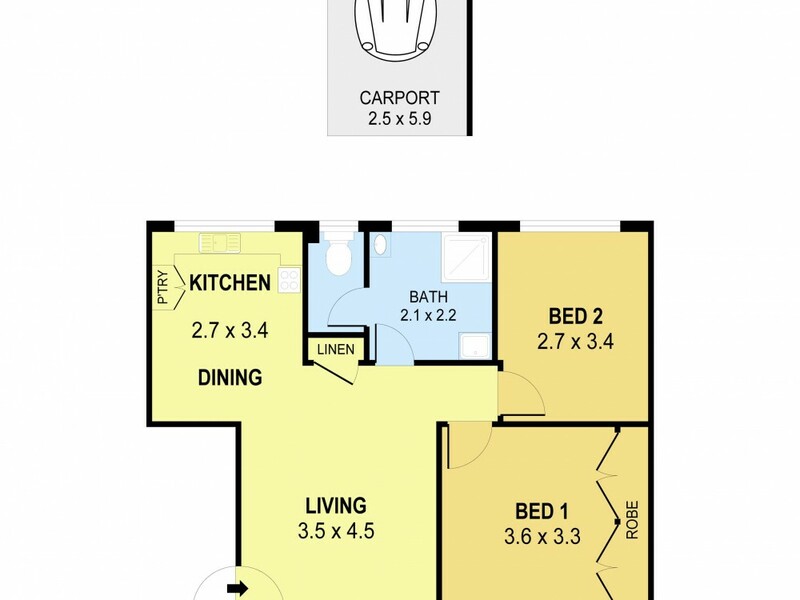 This unit is located on the second floor allowing views to your surroundings from your own sunlit balcony leading off from the comfort of your lounge room. 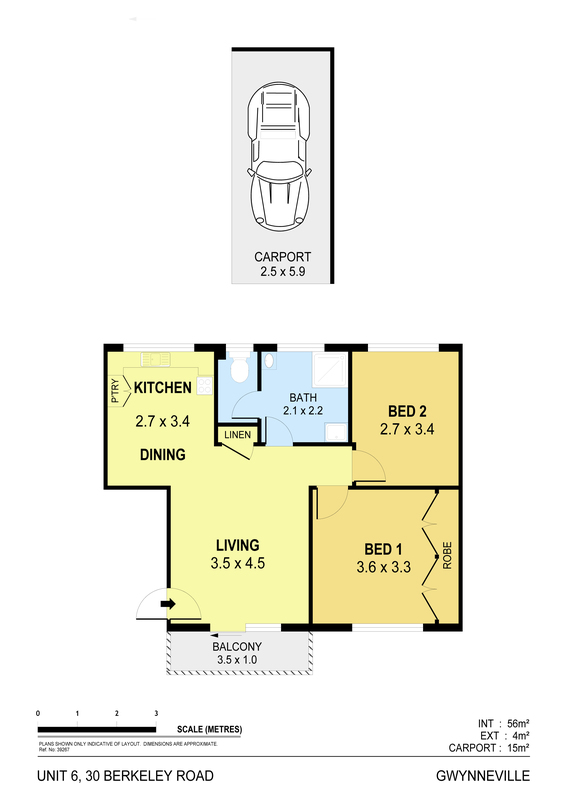 The master bedroom has the convenience of a built in wardrobe with enough space for all of your belongings. 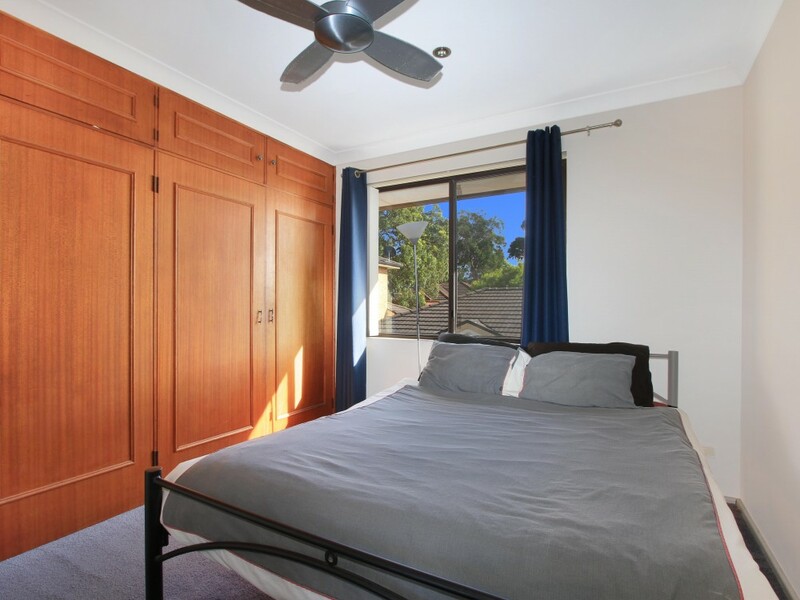 The bedrooms also feature soft to foot carpet, vertical blinds and remote control ceiling fans for summer enjoyment. 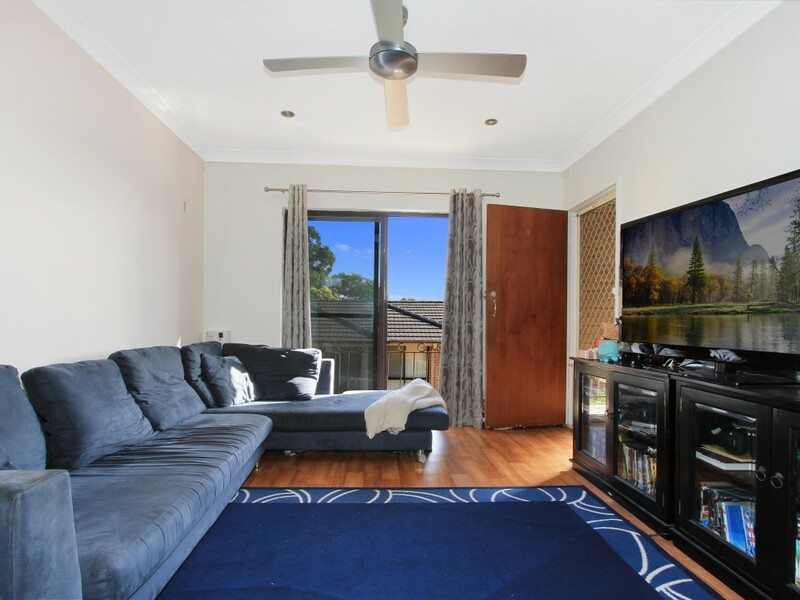 The lounge room is a good size and also has a remote controlled ceiling fan spanning into a modern eat in kitchen. 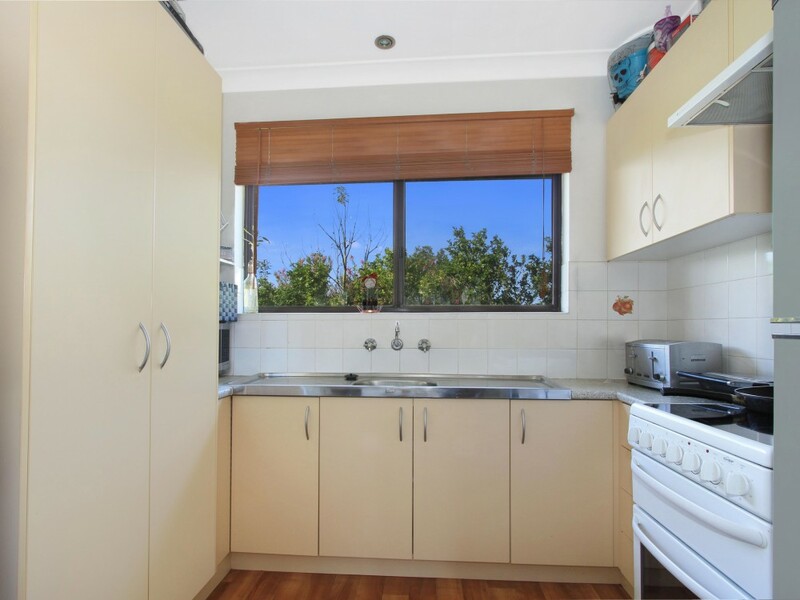 The kitchen has plenty of storage space with a large pantry; there is enough room to fit a dining setting perfect for making the early morning action plan whilst on the run. An internal laundry makes wash days a breeze and a carport keeps your car safe from the weather conditions all year round. Stamp Duty on $370,000 = $12,140. "I have to say that I am very impressed with the service that you have provided whilst you have been managing my property. When there was an issue, you resolved the matter and compensated me without me having to ask which I do appreciate."